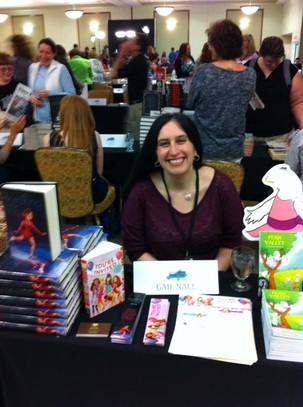 Upcoming Appearances - Gail Nall. Looking for information about my school visits and workshops? Click here. February 1, 2019 - World Read Aloud Day, everywhere! Please ask before using any images.